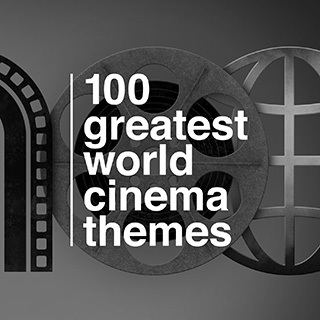 The latest addition to the 100 Greatest series is a journey across 86 years of the very best music from world cinema. Spanning the modern day horror of Let The Right One In to the silent era of terror from the still chilling Nosferatu, this is a compendium of wonderful cinematic music. Features the work of some of the greatest international film composers of the 20th century including Nino Rota, Michel Legrand, Francis Lai, Ennio Morricone and many more. Highlights include music from all three Clint Eastwood/Sergio Leone films, a selection of original Godzilla themes and James Bernard new score for the 1922 Nosferatu.